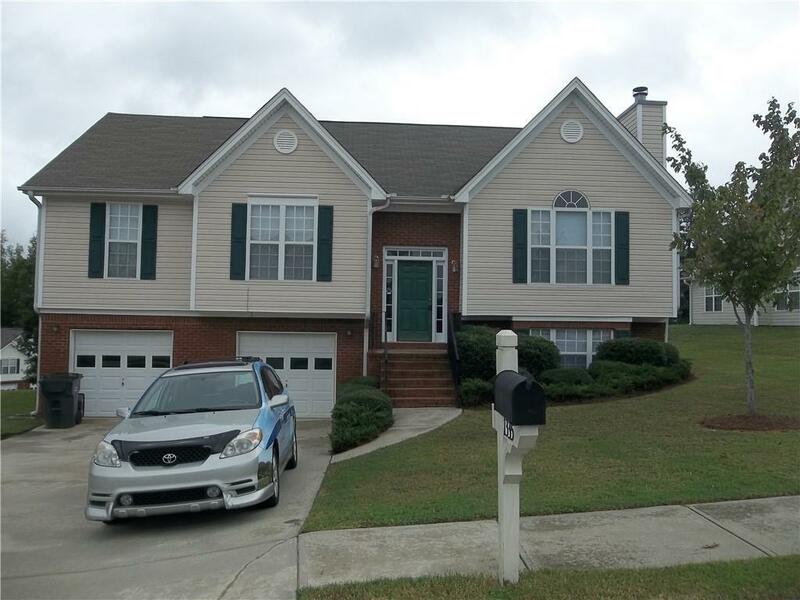 'PRETTY AS A PICTURE' describes this 5 BDR 3 BATH home. Enjoy every square foot of this home. 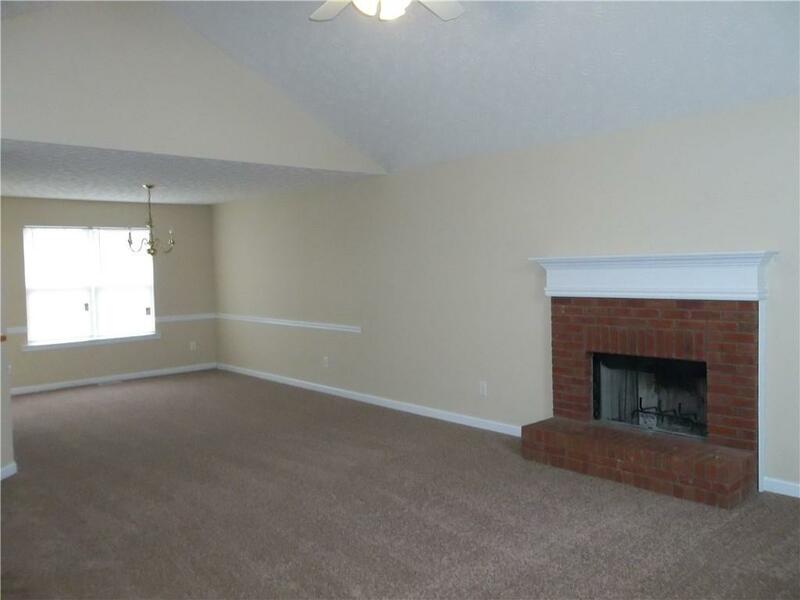 The living room features a vaulted ceiling, fireplace and ceiling fan. 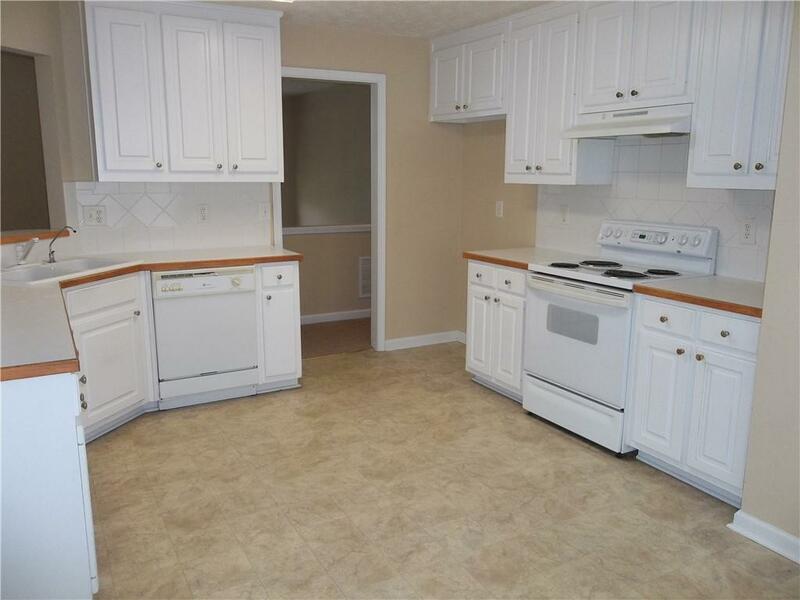 Kitchen offers lots of cabinetry, large pantry, and a viewing window to the family room. Master suite features trey ceiling, ceiling fan, double vanities, garden tub and separate shower. 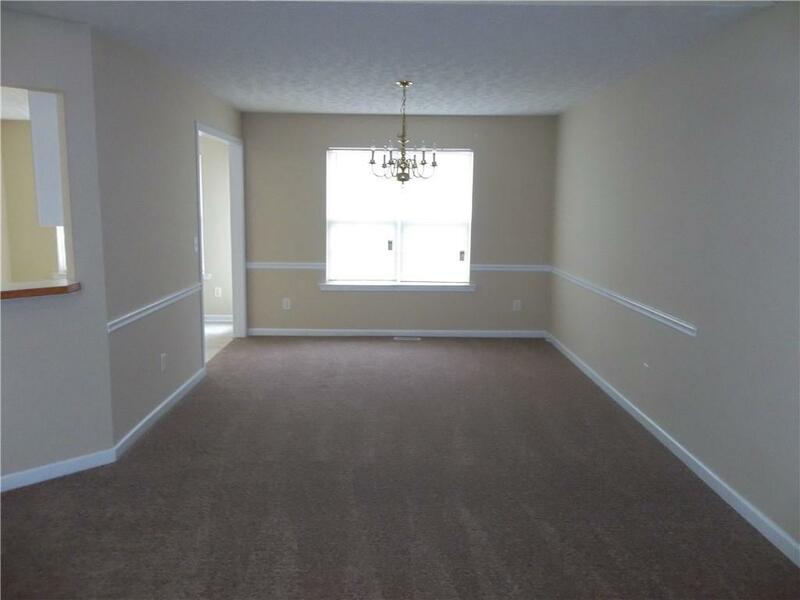 FINISHED BASEMENT with bedroom AND full bath! TWO car garage with automatic door openers. Dont miss this one!!! **Please note this is for a 2 year lease only. ** Listing managed by Keona Maye.